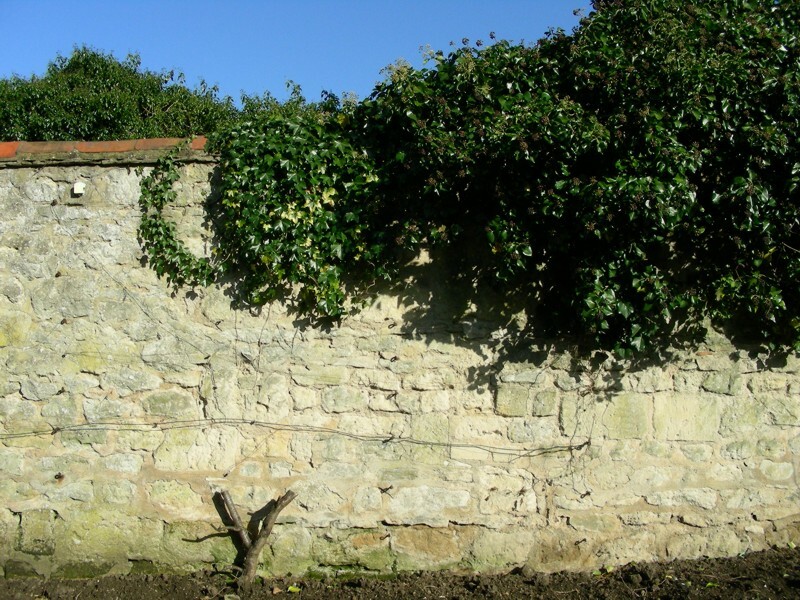 This is the project website for the project Ivy on Walls, funded by English Heritage, with research by Dr Troy Sternberg, Mary Thornbush (2006-7) and Professor Heather Viles at the University of Oxford, together with Alan Cathersides from English Heritage. The project is based on a scoping study conducted by Carter and Viles (2006). 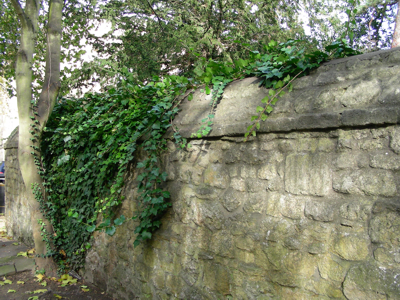 Ivy growing over the boundary wall at Rhodes House along Parks Road in central Oxford. 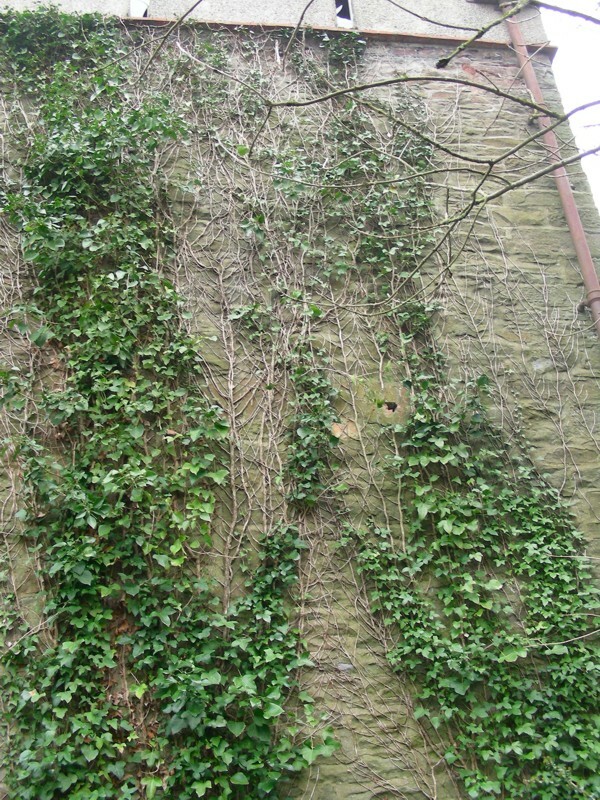 The principal aim of the project is to systematically investigate whether Common ivy (Hedera helix) as well as other types such as Canary Island ivy (Hedera canariensis), that are mostly found on boundary walls in the present day, are acting biodeterioratively or bioprotectively with the stone material comprising these walls. The spatial extend of the study is in England, including sites in Oxford (Rewley Abbey, the Old City Wall, and at Trinity, Pembroke, and Worcester Colleges) and elsewhere in the Southeast (Dover), the Southwest (Nailsea, near Bristol), in the Midlands (Leicester), and in the North (at Byland). 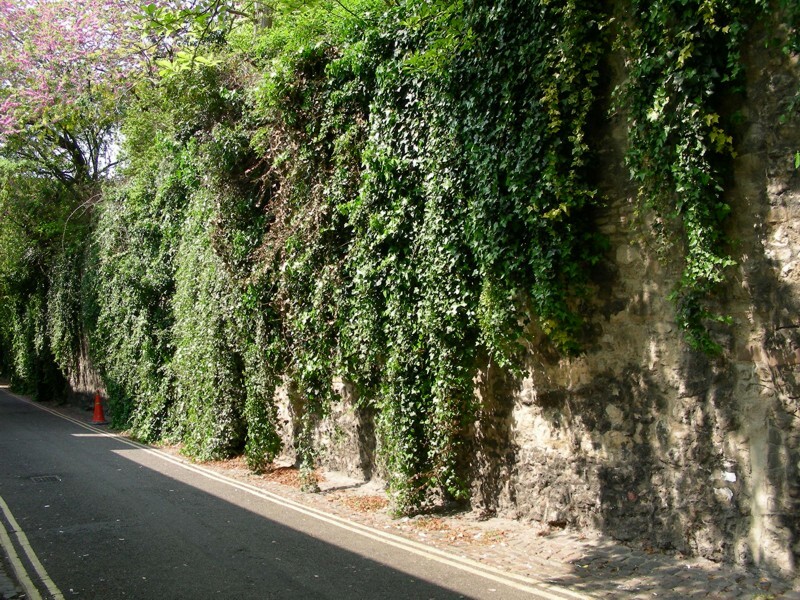 To what extent does ivy affect changes to micro- and macro-climate at the stone surface and are these changes favourable? What are the physical and chemical effects of ivy rootlets? 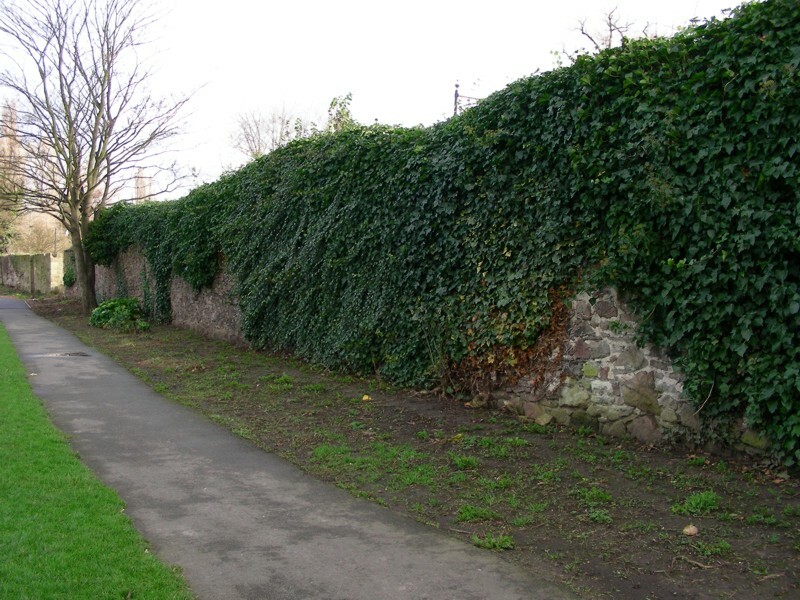 Under what circumstances does ivy root into walls? Do ivy roots in the ground pose a problem? 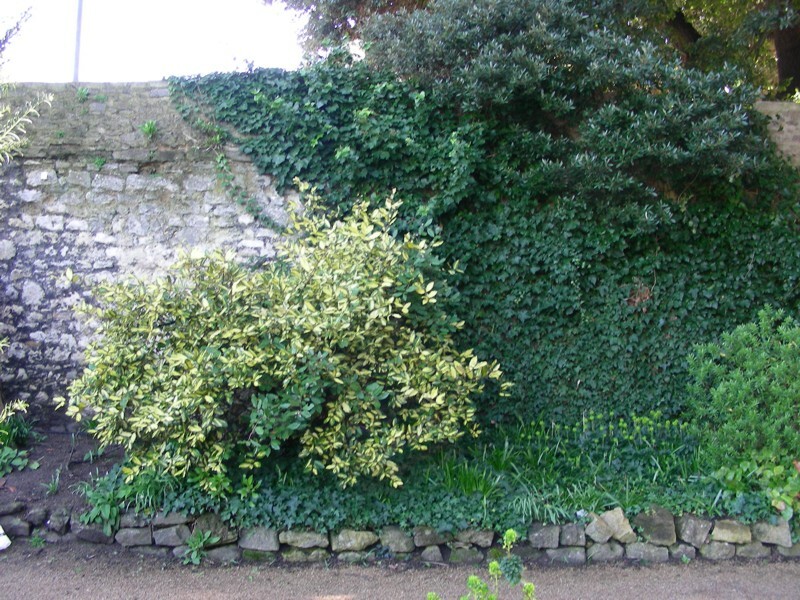 What is the best management strategy with regards to ivy on walls? use of dataloggers (and iButtons for the Oxford sites) to assess temperature and relative humidity of microclimate beneath the ivy canopy and on uncovered areas. Field-portable, non-destructive instruments for environmental monitoring, including a Gemini TinyTag datalogger (left) and a thermochron iButton (right) that can be fixed to walls non-invasively with adhesives. In a scoping project, Carter and Viles (2006) found less extreme microclimatic fluctuations below the ivy canopy than above it in a winter session of monitoring. 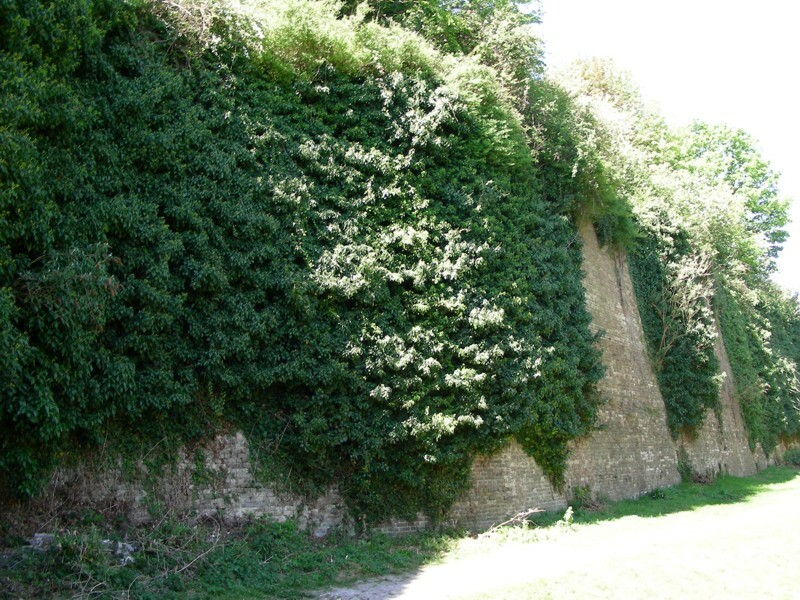 For this reason, there is some indication of the bioprotective role of ivy on the surface of historical buildings and structures as an agent of thermal and moisture regulation. 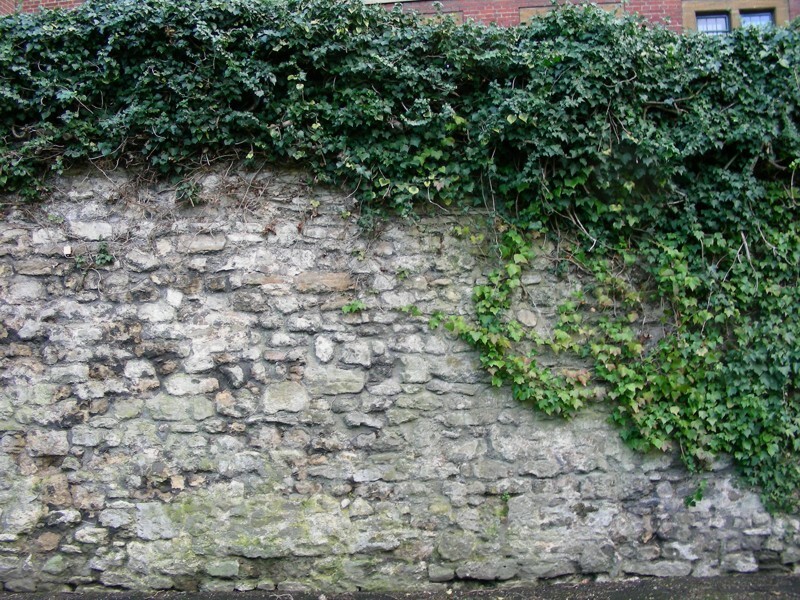 Findings are expected to contribute to a lengthy debate on the topic and should influence future practice, management, and policy of ivy on walls. 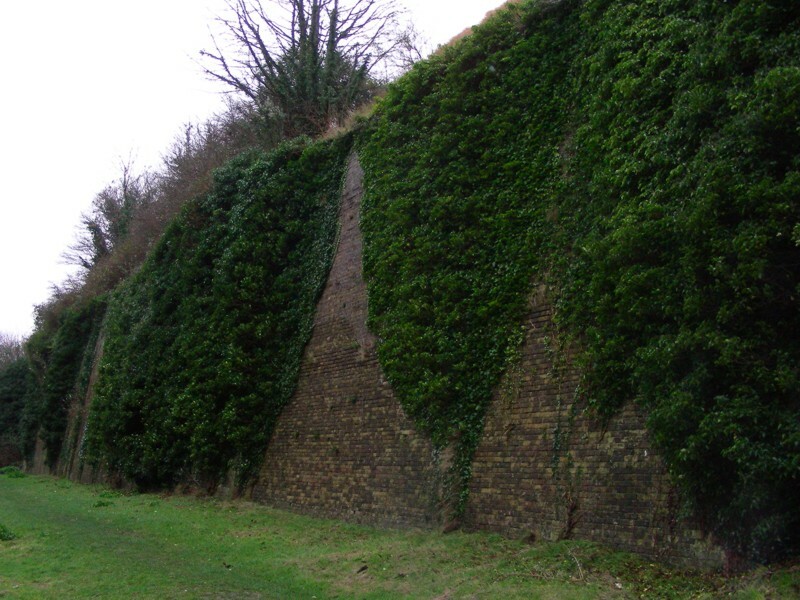 If you have any experience of ivy problems / protection please contact Professor Heather Viles and let us know.